But what if there was more to the tale of these heroes than we know? How would the Trojan War have looked as seen through the eyes of its women? Krisayis, the ambitious, determined daughter of the High Priest of Troy, and Briseis, loyal and passionate princess of Pedasus, interweave their tales alongside Homer's classic story of the rage of Achilles and the gods of Olympus. 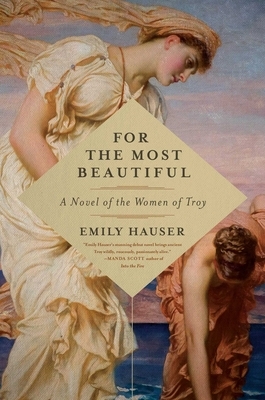 What follows is a breathtaking tale of love and revenge, destiny and the determination, as these two brave women, the heroes of the Trojan War, and the gods themselves come face to face in an epic battle that will decide the fate of Troy.